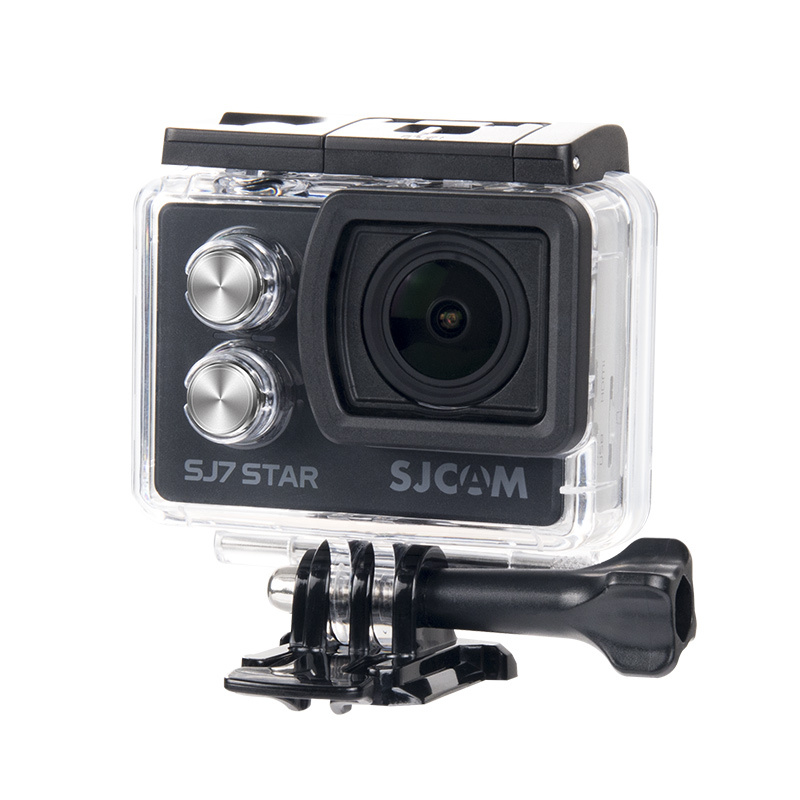 Sj7 Star will have a new waterproof case starting this month. Instead of the traditional SJ7 case with screws around the lens mount, it will now but the black border style. This new style case will be compatible with the soon to be released red underwater diving filter. Please stay tuned to the official SJCAM Blog for more details.